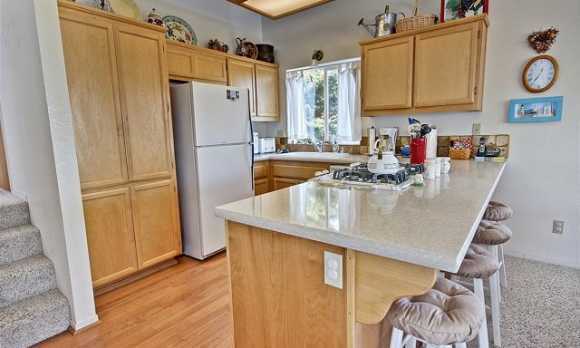 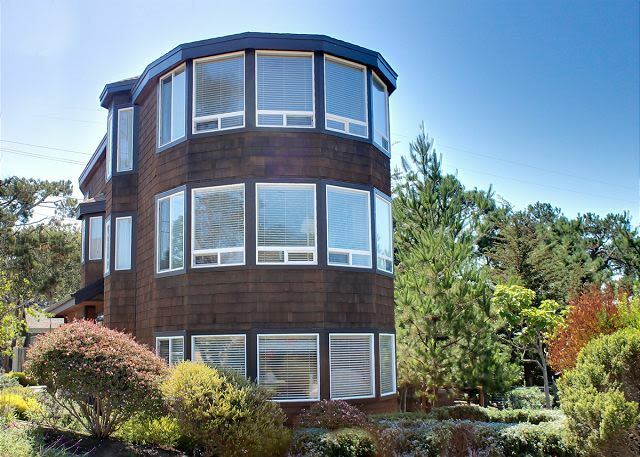 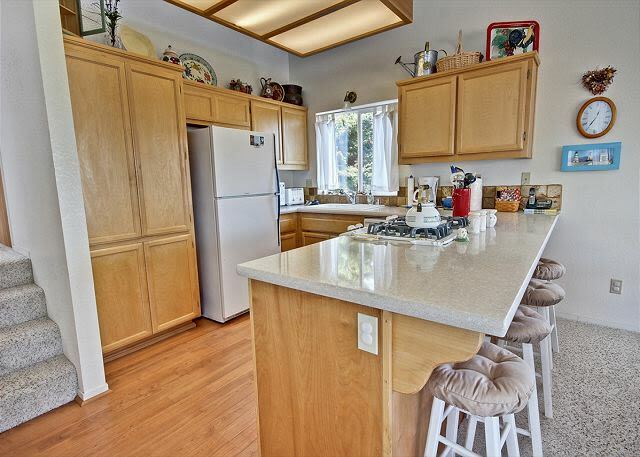 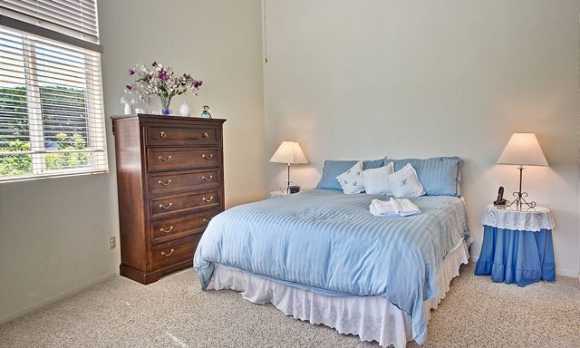 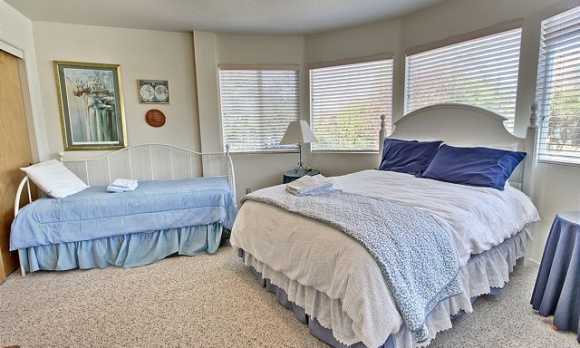 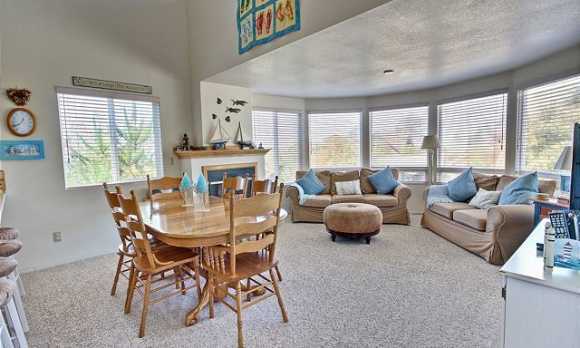 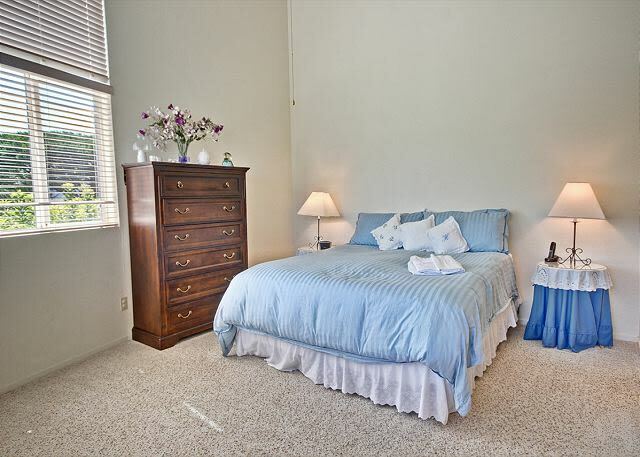 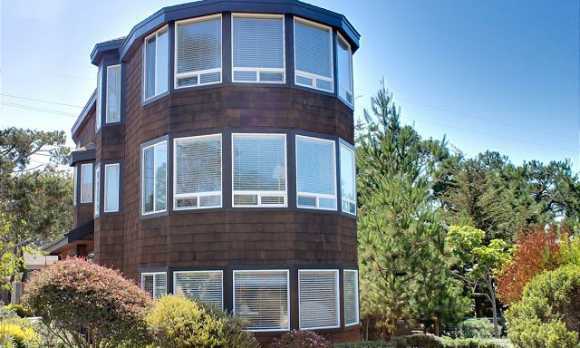 This beautiful ocean view home is within walking distance to Shamel Park and Moonstone Beach. 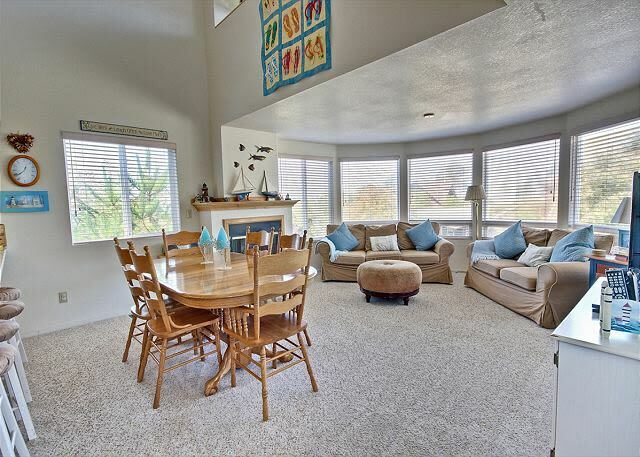 This 3 bedroom, 2 bathroom open plan home has amazing views from every level. 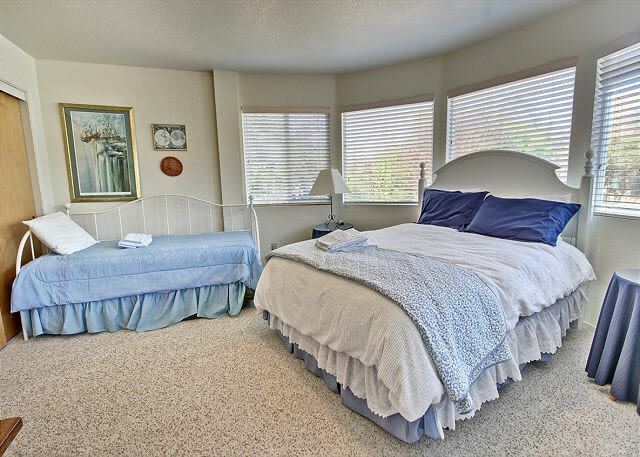 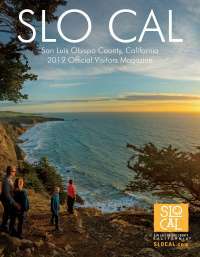 Enjoy great family adventures to the coast at Park Hill Cottage.